Simply said, homocysteine is a small amino acid able to cause big problems in human body. Homocysteine was discovered in 1932 by American biochemist and Nobel prize winner Vincent de Vigneaud, who described homocysteine as toxic amino acid. Homocysteine is small non-essential amino acid, which plays significant role in transformation of sulfur-containing amino acids. It arises mostly from methionine. Under normal circumstances, homocysteine level in blood is kept within narrow range. However, if the organism is exposed to oxidative stress (can be caused by bad nutrition, environment toxicity, lack of movement, smoking, unhealthy lifestyle etc. ), homocysteic acid (oxidized form of homocysteine) is formed, followed by number of reactions leading to excitotoxicity, therefore causing damage, degeneration and even death of nerve cells and neuroglia. Moreover, homocysteine promotes generation of free oxygen radicals which are causing damage to our blood vessels. Significant help in this case are antioxidants such as glutathione, the natural “cleaner” of free oxygen radicals. Pathological situation comes with accumulation of homocysteine, mostly due to lack of folic acid (vitamin B9), pyridoxine (vitamin B6) a cobalamin (vitamin B12). These vitamins play crucial role in homocysteine cycle and lack of them leads to increased occurrence of illnesses caused by accumulation of homocysteine. What is caused by increased homocysteine level? Increased level of homocysteine in blood is considered to be the marker of increased risk of myocardial ischemia, heart attack, atherosclerosis, high blood pressure or even cancer. Homocysteine and homocysteine cycle have been studied by many scientific teams. According to them, the common feature of homocysteine-caused diseases is chronic inflammation. These illnesses include joint inflammation, intestine inflammation, ulcerative colitis, Crohn disease, carpal tunnel syndrome, frequent flu, infertility, depression, epilepsy, chronic fatigue syndrome, allergy, migraine, multiple sclerosis, neurological diseases such as Alzheimer’s disease and many others. Homocysteine is also significant marker to determine the risk of cardiovascular diseases and it is independent factor for generation of various types of dementia including Alzheimer’s disease as well. Is it possible to determine the homocysteine level? 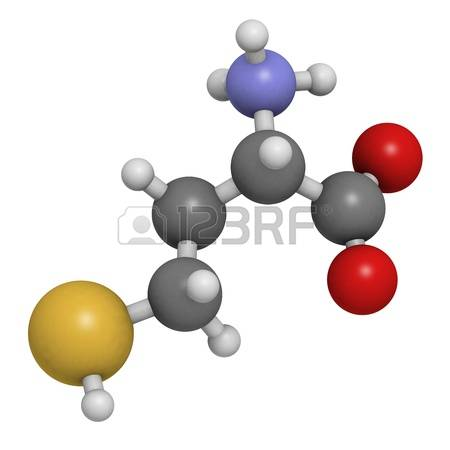 Homocysteine is a substance, which is in the blood of every human and its level can be measured. 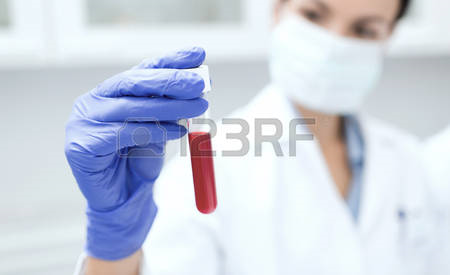 Blood sample is taken and the results are usually available next day. When is the homocysteine blood test recommended? People suffering from diabetes – it is possible to delay the risk of cardiovascular diseases including heart attack or stroke. People whose parents or grandparents died due to heart attack or stroke.